The highly gifted saxophonist on the prestigious Making Music AYCA scheme is joined by the equally impressive Kaoli from the Conservatoire de Lyon. 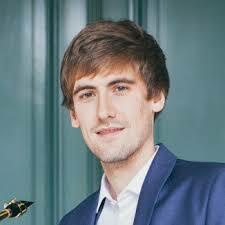 Jonathan attended Chethams, obtained his MA in Paris where he was the first British saxophonist to enter Claude Delangle’s world famous class and now continues his studies at the Royal College of Music. 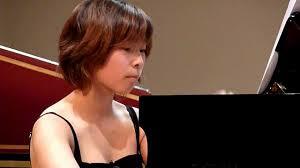 Kaoli Ono has just completed her repetiteur studies at the Paris Conservatoire including a year in Berlin.